Learning to socialise with others from a young age is a vital part of a child’s cognitive development. 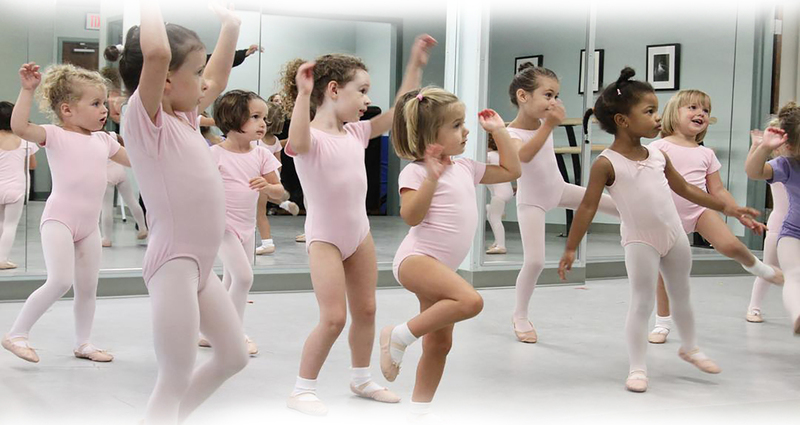 Our Ballet program will give to your child the ability to express emotion comfortably in front of others so the developpment of a mental maturity and learning. When young children study dance they learn perseverance and self-motivation. 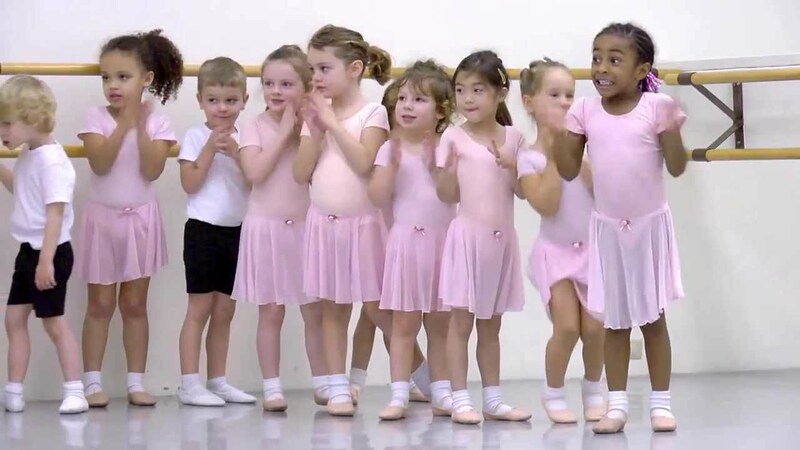 Dancing encourages children to experiment and find different paths to solving problems. It is vital in a child’s personal development that they learn the importance of trial-and-error and finding solution and success. Our program aim is to help children express themselves freely.